Living the Ghost Life: Announcing Specter Ops, Inc.
Have you seen this cute ghost inside of a hexagon? 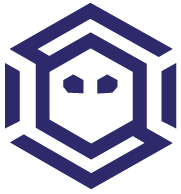 The logo is for Specter Ops, Inc., a new cyber-security consulting firm. Today’s the company’s launch day. The press release is here. The website is here. Today, Specter Ops, Inc. is 13 people who have given me technical guidance on Cobalt Strike, trained Cobalt Strike users, and made amazing contributions to the security community (to include open source projects and content Cobalt Strike users benefit directly from). In terms of services: Specter Ops, Inc. has three focus areas: We offer adversary simulation services (red team ops), breach assessments (hunt), and adversary resilience assessments. The last one is particularly interesting. Resilience assessments help harden large Active Directory environments by identifying lateral movement vectors and measuring an organization’s adherence to the principle of least privilege. It’s good stuff. We offer assessments, staff augmentation, training, and program development in each of these areas. The firm is new, but if you check out the team page, you’ll see there are several familiar faces. You’ll also note I said “we”. I have responsibilities at Specter Ops, Inc. as well. I’m the company’s President and my duties include: strategic guidance, mentoring, and starting conversations with “I remember when I was technical…”. Day-to-day, I’m still in a Strategic Cyber LLC office space. I continue to argue with procurement people about contract details (yes, really), provide support to my users, and develop Cobalt Strike. This continues to happen under the Strategic Cyber LLC banner. Nothing’s changed here. For Cobalt Strike users, this is exciting. Specter Ops, Inc. is an official “go to” for Cobalt Strike training and offers services that Strategic Cyber LLC never had the man-power to do. 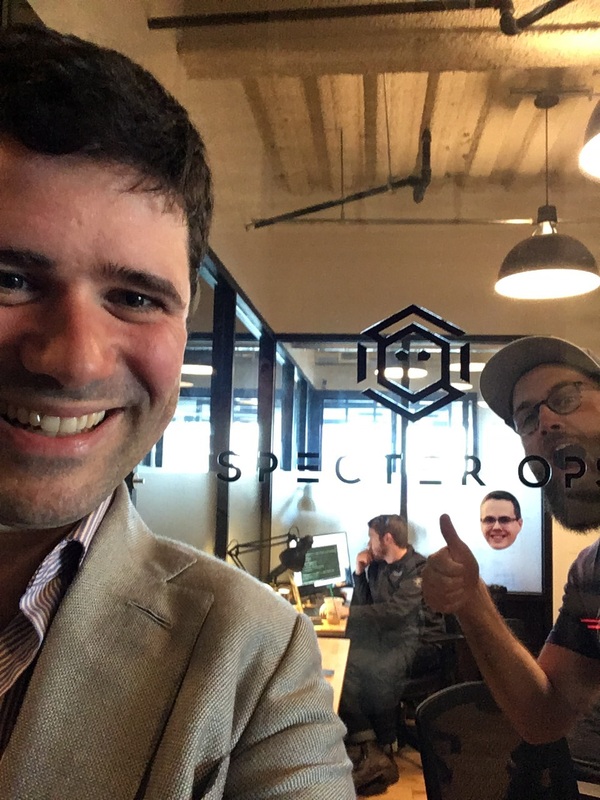 If you’d like engage Specter Ops, Inc., direct your queries to info@specterops.io. I want to say thank you to each member of the Specter Ops, Inc. team. Thank you for taking the next steps of your career with this firm. I look forward to building an amazing company with you and I’m very excited for the things that will come next. I’m also very proud of all of you for pulling together this launch. Awesome! Best of luck and maybe see you at Blackhat. Remember, today is an announcement. SpecterOps was founded months ago. Cobalt Strike is headed in the same direction it always was. Cobalt Strike 3.7 and Cobalt Strike 3.8 were developed and released after SpecterOps was founded. SpecterOps isn’t a fast food restaurant or a trout farm. It’s a business that is a direct complement to what I do with Cobalt Strike. I can’t train my customers, help them mature their red practices, or join them on engagements as needed. SpecterOps can do these things. The team at SpecterOps isn’t random either. These are folks I’ve worked with for years. They produce open source projects that my customers use. They are also the originators and advocates of ideas (both red and blue!) that match where I want to see the industry go. I don’t see SpecterOps as competition for my time. I see it as a force multiplier for what I’m trying to achieve with Cobalt Strike and my work at Strategic Cyber LLC. Lee is one of those people whose brain I pick every chance I get. Agreed. He’s amazing. Enter your email address to find out about new posts by email. I won't use your email for any other reason.